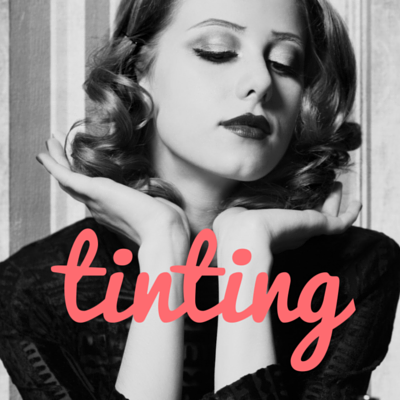 Our Beauty Salon in Williamstown Melbourne has been Established for over 25 years. Reflections is a well-known Beauty Salon in Williamstown, Victoria. As the very first Beauty Salon in Williamstown it is trusted by the Williamstown, Yaraville, Spotswood, Newport, Altona and the surrounding Westen Suburbs in Melbourne. Our beauty and skin treatments are performed by advanced, highly trained, experienced beauty therapists in Williamstown. They say the ‘eyes are the window to the soul’ we know they also frame your face, so to enhance your look, define and draw attention to your beautiful eyes we recommend a profession eyebrow tint and eyelash tint application and colour match at our beauty salon in Williamstown Today! Never had an eyebrow tint or eyelash tint before? We recommend a test patch if your eyes are usually considered sensitive. Call our beauty salon in Williamstown to chat to our friendly team if you have any further questions. A CND Shellac manicure is a hybrid between a gel and nail polish, it proves the strength and stays on like a gel manicure however is easier to remove and is less damaging to your natural nail then gel. Shellac Mini Manicure or Pedicure $60 High Shine long wear for up to 14 days! File Buff Cuticle and Polish on hands or toes. Deluxe Manicure or Pedicure includes full name work, salt & nourish exfoliation, signature massage, puffin treatment to lock in moisture and hydrate skin. 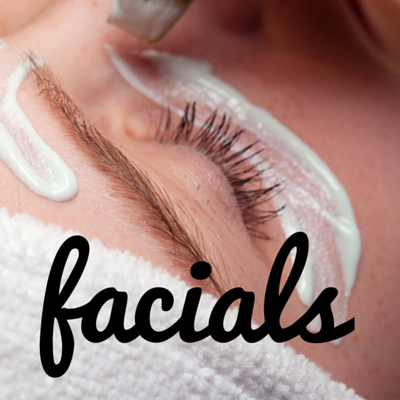 Facials are our favourite treatments at our Williamstown Beauty Salon, we have the pleasure of customising our facial treatments to suit your skin type and concerns to reveal to you the ultimate results. Reflections Signature Facials are Divine to have, whilst also offering therapeutic befits to help treat your skin concerns to reveal a more youthful glowing flawless completion. reflections is proud to be a facial salon in Williamstown offering a range of facials from Organic Spa Facials, Signature facials in Williamstown to Medical Results Driven skin treatments like microdermabrasion treatment facials and non chemical peels in Melbourne we love to paper your skin no mater if you are a savvy skin facial obsessed or a facial once a year guest we will find the right facials to suit you! 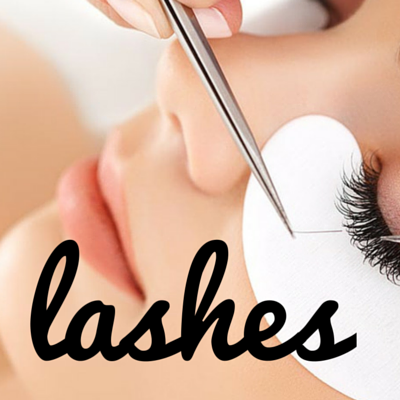 We are proud to announce Reflections Beauty Salon in Williamstown is Now offering Lash Lift on our beauty salon Menu. When you experience an eye lash lift your lashes will look more defined, beautifully curled and lifted to open up your eye area. Save time in the morning by not having to curl your eyelashes, Reflections eye lash lift comes with a complementary EyeLash Tint at our beauty salon in Williamstown.